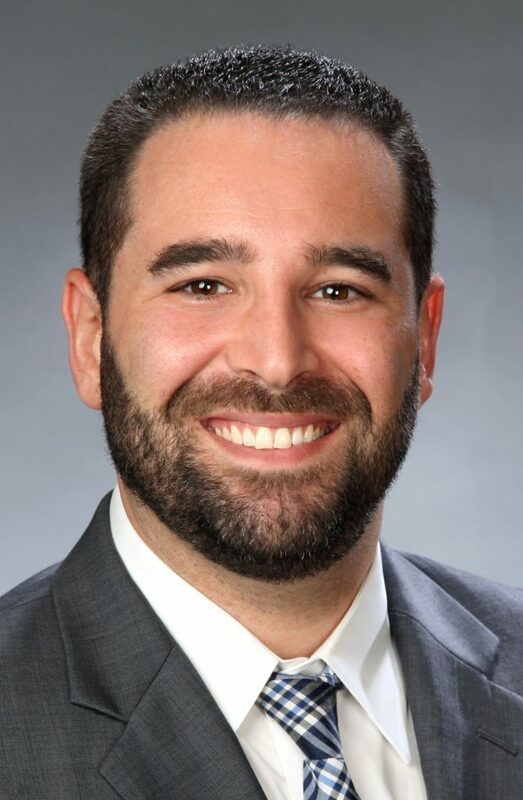 Please join us in congratulating Brad Goldstein, FPQP™ on his recent promotion to Director of Client Services. Brad works with clients on all aspects of their financial planning needs, including opening and funding new accounts, updating beneficiaries, and transferring money between accounts. Feel free to contact Brad with any questions or service requests, from getting an extra copy of that missing tax report, to scheduling a meeting. Hooray for you Brad, it’s a pleasure working with you and the whole team.